Not that I hardly ever get this, mostly because I think 30 gold is a little high of a price. But just thought I'd put it up here. 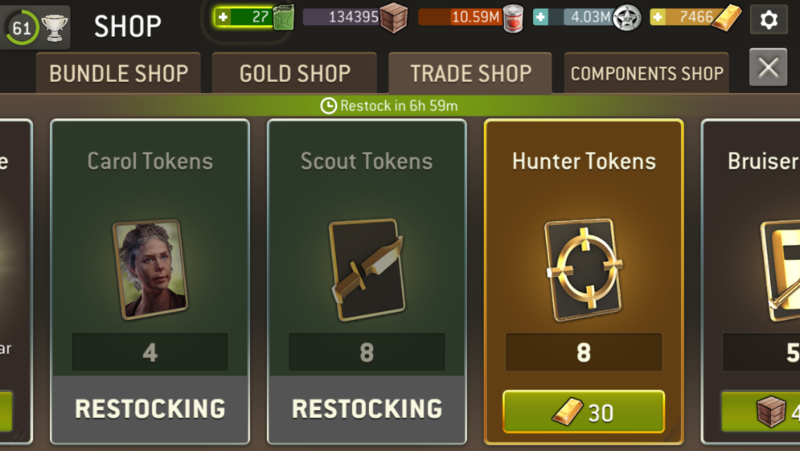 No option to buy more hero tokens for gold and the other one appears. @bladgier And you bought the 8 warrior tokens? Why?